Safe Haven is a drop-in day shelter for the homeless, the hungry, and anyone who needs a place of respite and a good meal. The shelter was established in 1996 when a First Christian Church member discovered several people who were homeless sleeping in our outdoor sanctuary. Bill LaLiberte recognized the need for a “safe haven” where folks could go to get out of the elements, have a good meal or two and find a place of spiritual comfort. 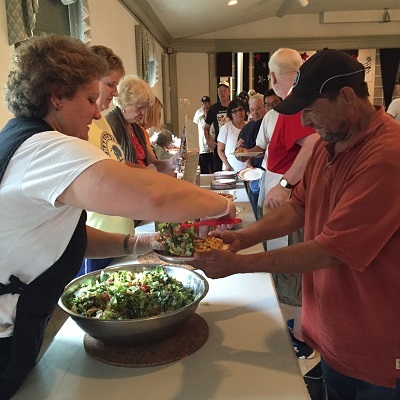 Safe Haven has evolved from serving 15 people a day to an average of over 100 people a day. We operate Safe Haven in partnership with Fairfax County and Northern Virginia Family Service. 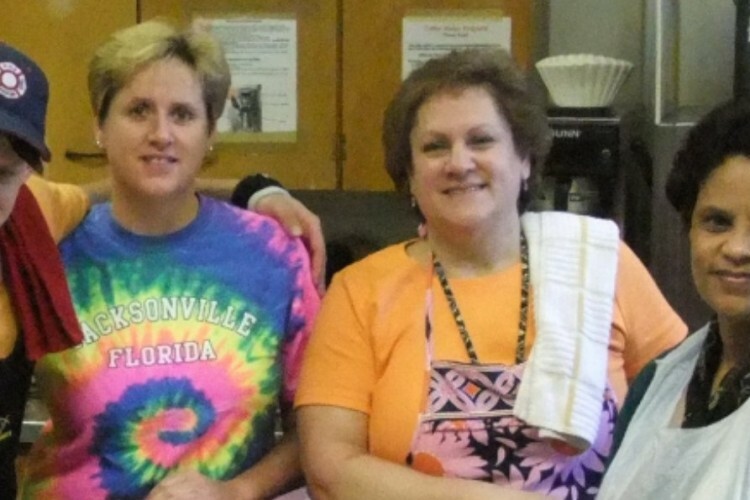 Click here to learn about Joni Laurence and Donna Hawley, our Safe Haven Co-Coordinators.